House Speaker Paul Ryan of Wis. administers the House oath of office to Rep. Roger Williams, R-Texas, during a mock swearing in ceremony on Capitol Hill in Washington, Tuesday, Jan. 3, 2017, as the 115th Congress began. The House Ethics Committee has decided not to reprimand Rep. Roger Williams, R-Texas, in regard to questions raised over whether his automobile dealership would benefit financially from an amendment he introduced in 2015. The committee’s leaders said in a report issued Tuesday, however, that Williams should have consulted with the panel first to avoid the appearance of impropriety. A 2015 Center for Public Integrity story brought to light a provision proffered by Williams that allowed car dealers to rent or loan out vehicles even if they are subject to safety recalls. Williams owns the Roger Williams Auto Mall in Weatherford, Texas. The amendment did not become law. The House ethics manual states that “whenever a Member is considering taking any such action on a matter that may affect his or her personal financial interests,” he or she should contact the House Ethics Committee for guidance. Williams did not consult with the committee first. In a statement, Williams said he knew he would be cleared of wrongdoing. But the committee also noted that Williams might have avoided problems had he consulted with the panel first. Days after the Center published its story, Williams issued a statement that said the Center had made a “laughable ‘charge’” against him. The Office of Congressional Ethics, an independent nonpartisan board, disagreed. After an extensive review, the group voted 6-0 in April 2016 to recommend further investigation by the House Ethics Committee. Williams did not cooperate with the OCE review, according to the agency’s report. “The Board finds that there is substantial reason to believe that Representative Williams’ personal financial interest in his auto dealership may be perceived as having influenced his performance of official duties,” according to the OCE report, which was forwarded to the House ethics committee. The House committee reviewed more than 1,000 pages of documents and interviewed six witnesses, including Williams, the report said. 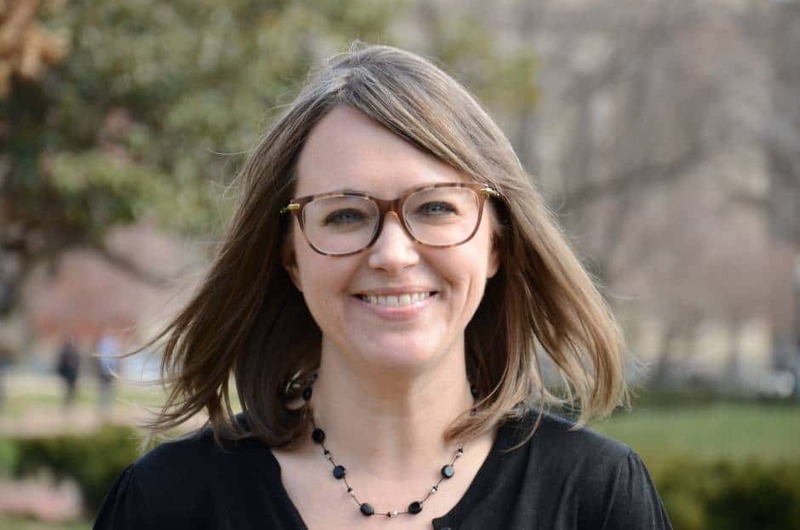 The House ethics committee’s decision on Tuesday drew the ire of Meredith McGehee, chief of policy, programs and strategy for the nonprofit Issue One, a government accountability group. McGehee said Williams clearly violated the instructions in the House ethics manual.